Come join in the fun at the Oconto Falls Tubing Hill. 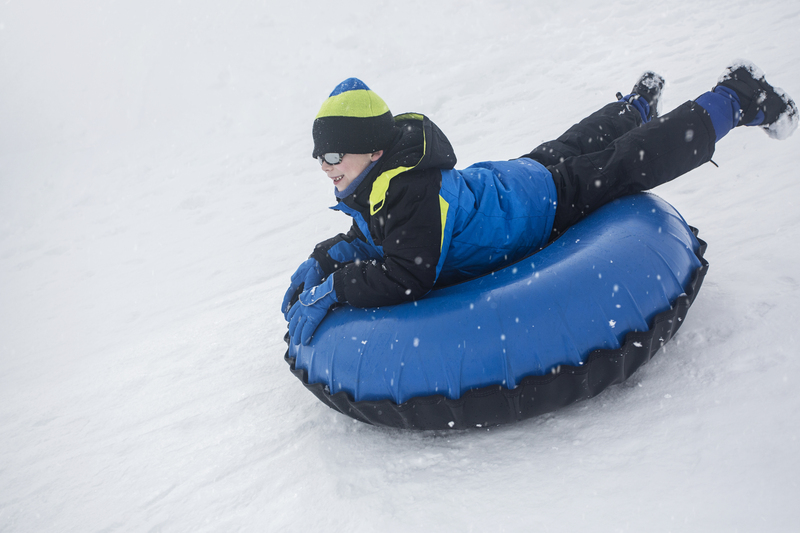 Snow tubing is an excellent family or group activity that doesn’t require special skills. Just bring your tube, some warm winter clothes and your desire to have a blast! Nearly a 900′ run that will surely exhilarate you and a rope to tow you back to the top. There is no charge to use the snow hill, but donations are accepted. For more information, click here! Explore the Chequemegon-Nicolet National Forest by sled with over 400 miles of trails to travel! 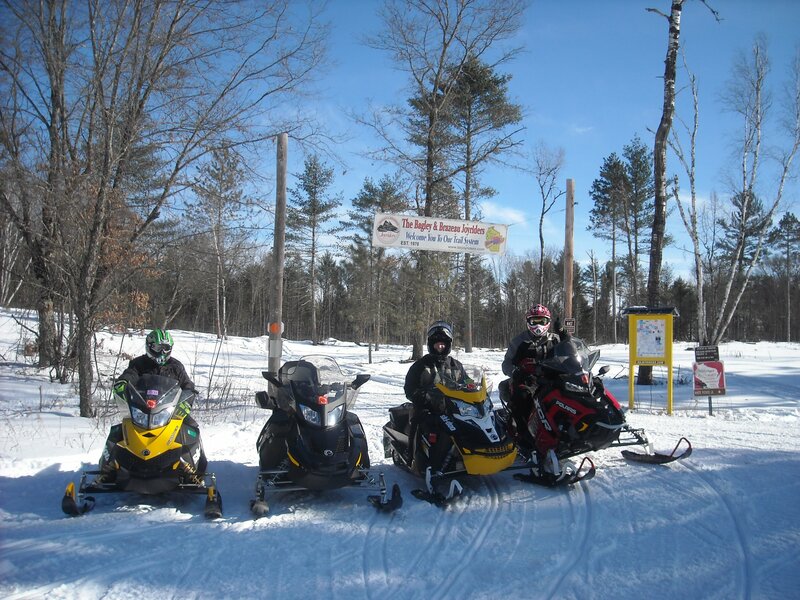 The Oconto County snowmobile trail system stretches across the entire county and has direct access to the surrounding counties. Trails are maintained by 8 snowmobile clubs, which spend nearly 10,000 volunteer hours each year preparing, brushing, and grooming trails. Riding experiences vary from open farmland in the south to heavily forested land in the north. Depending on snow conditions trails open in December and the season can last thru the end of March. For trail conditions, click here! 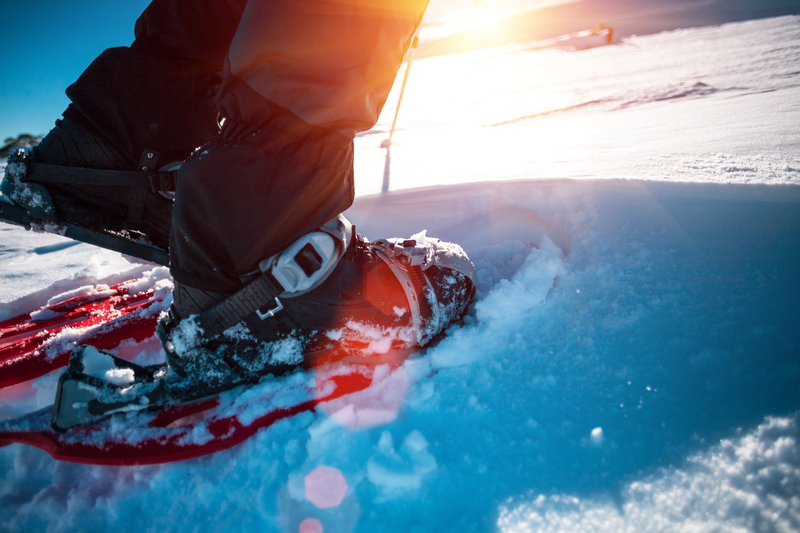 The Lakewood area provides some of the most popular cross country ski destinations and opportunities to enjoy winter adventure on National Forest land. 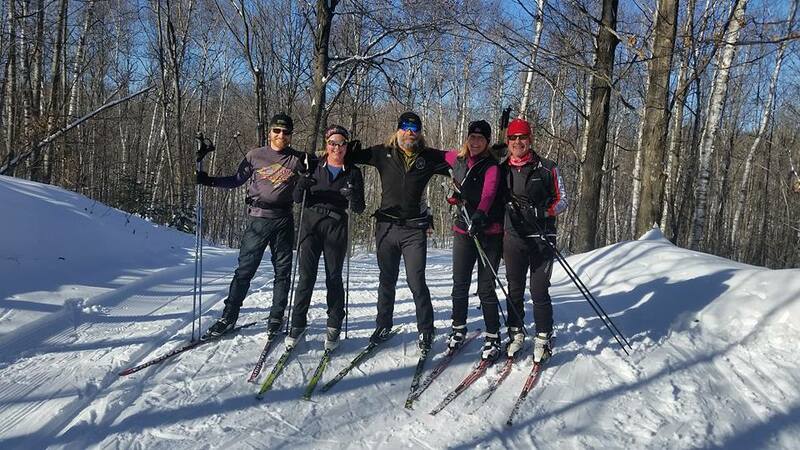 Enjoy over 25 km of remote, quiet cross country ski trails winging through the Chequamegon-Nicolet National Forest. Trails are groomed for classic & skating with trails for beginners or expects. The trailhead and maps can be found at Hwy F, Old Hwy 32 Road, & McCaslin Brook Country Club. For more information, click here! You are bound to see wildlife on this trail. Jones Spring is a 2,000 acre area managed for non-motorized use and offers several loops of snowshoeing. The area features three lakes. On an overlook between Upper and Lower Jones Lakes, you'll find an Adirondack-style shelter for a quick rest. The trail traverses a variety of landscapes and forest types which also means a variety of wildlife. For more information, click here!